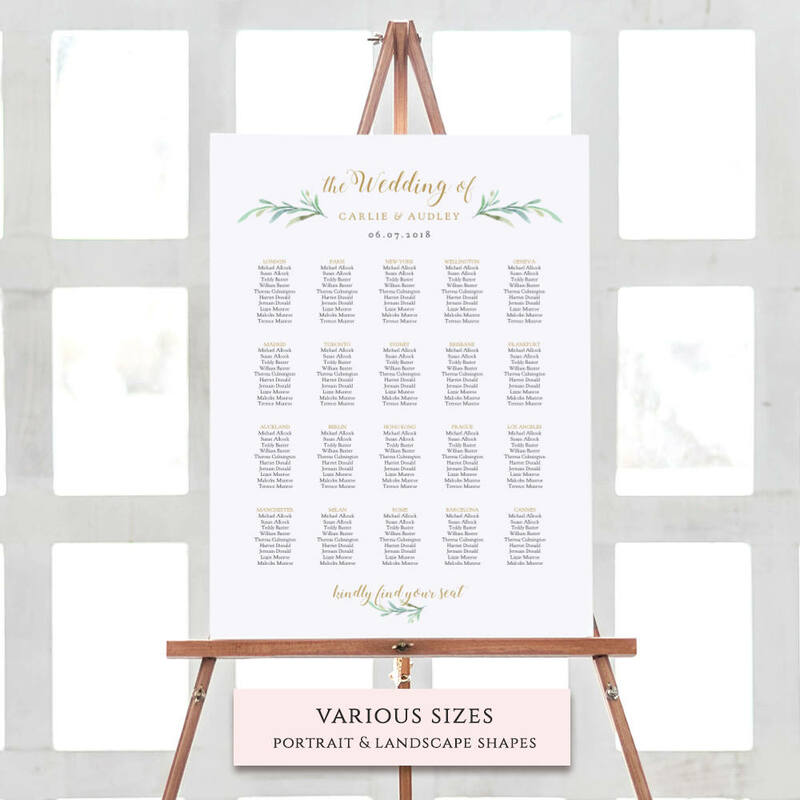 Order of Events Wedding Sign, Printable Order of the Day Sign. 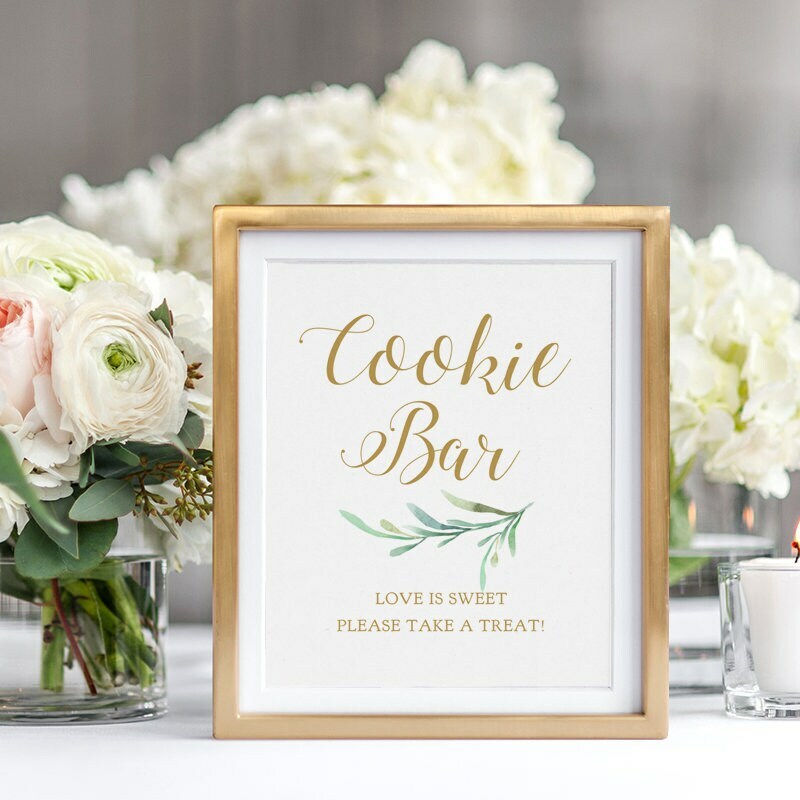 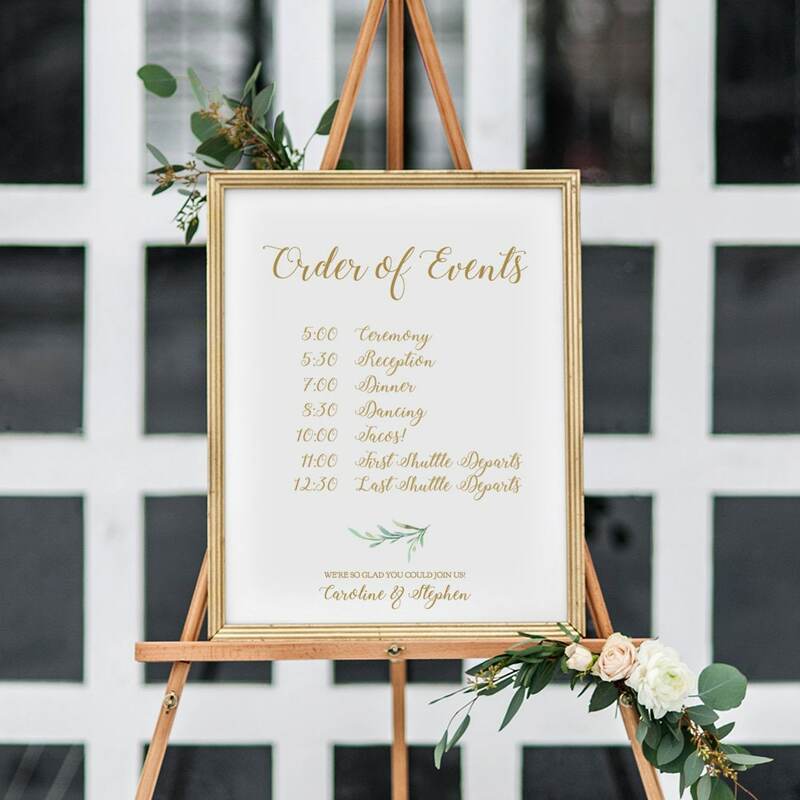 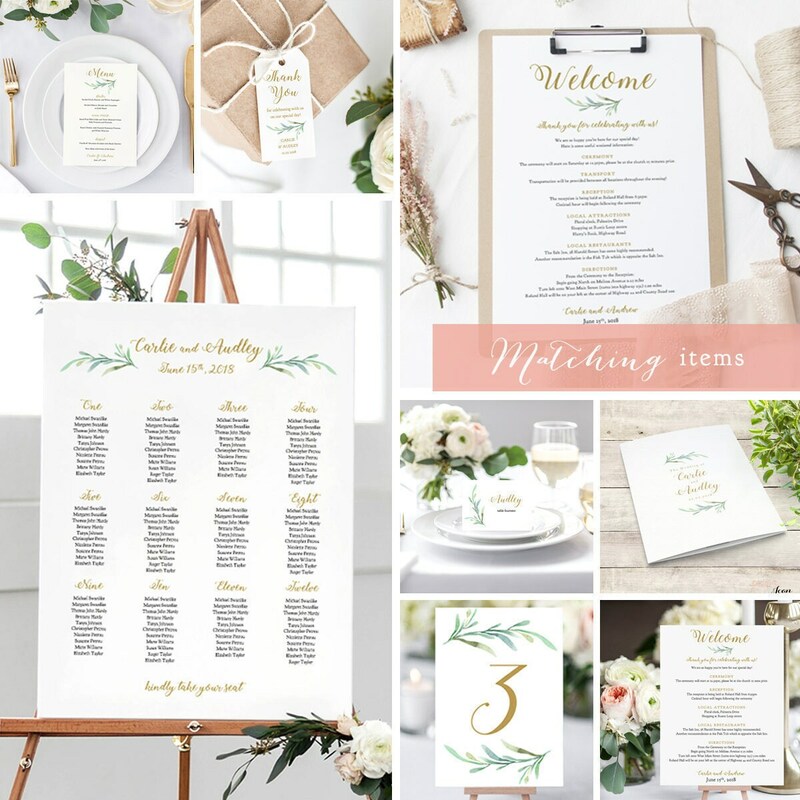 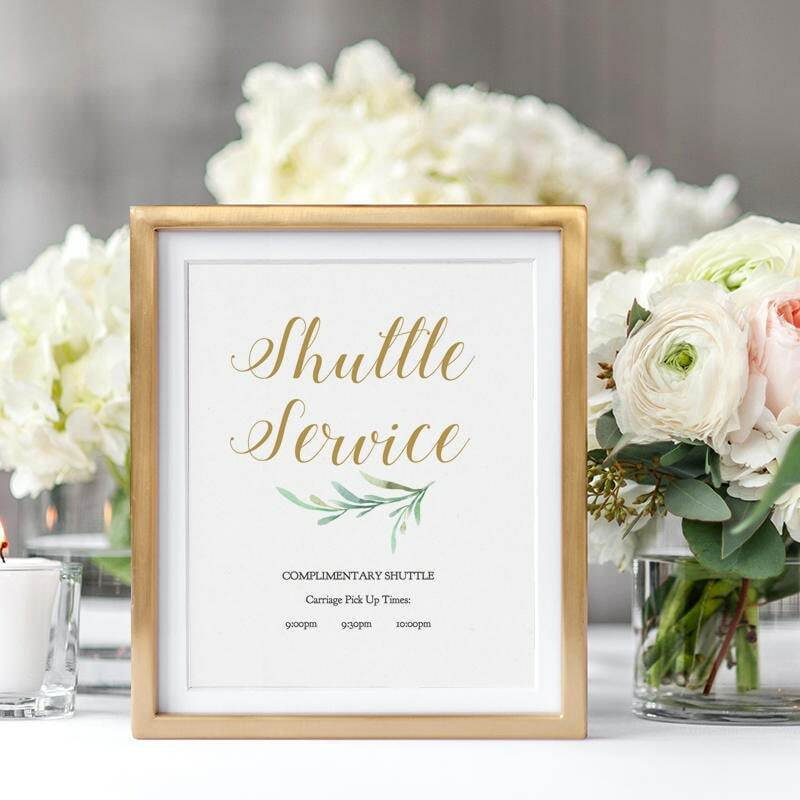 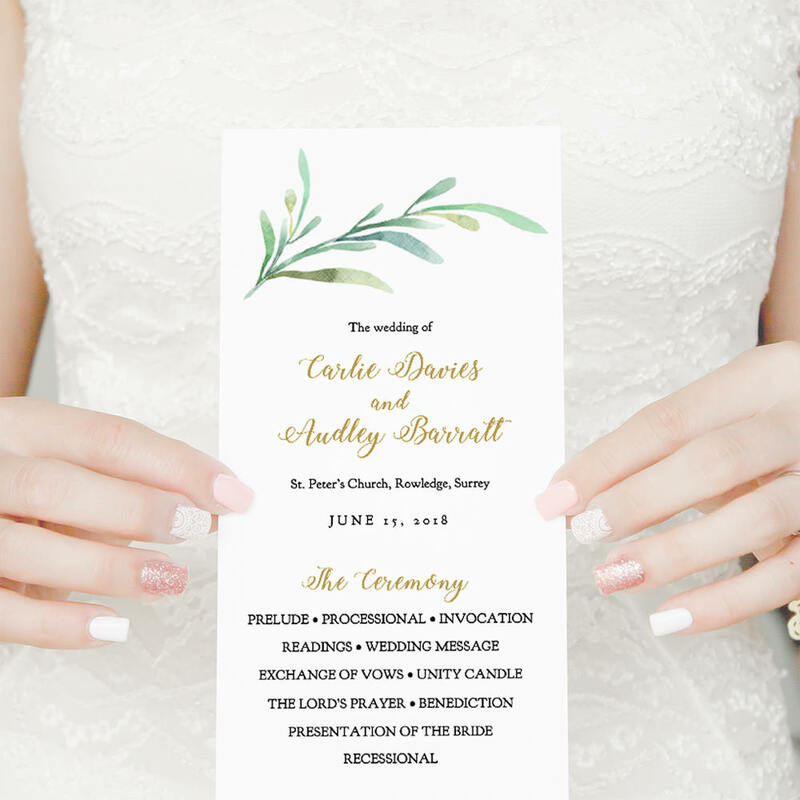 Display your Wedding timing and order of events. 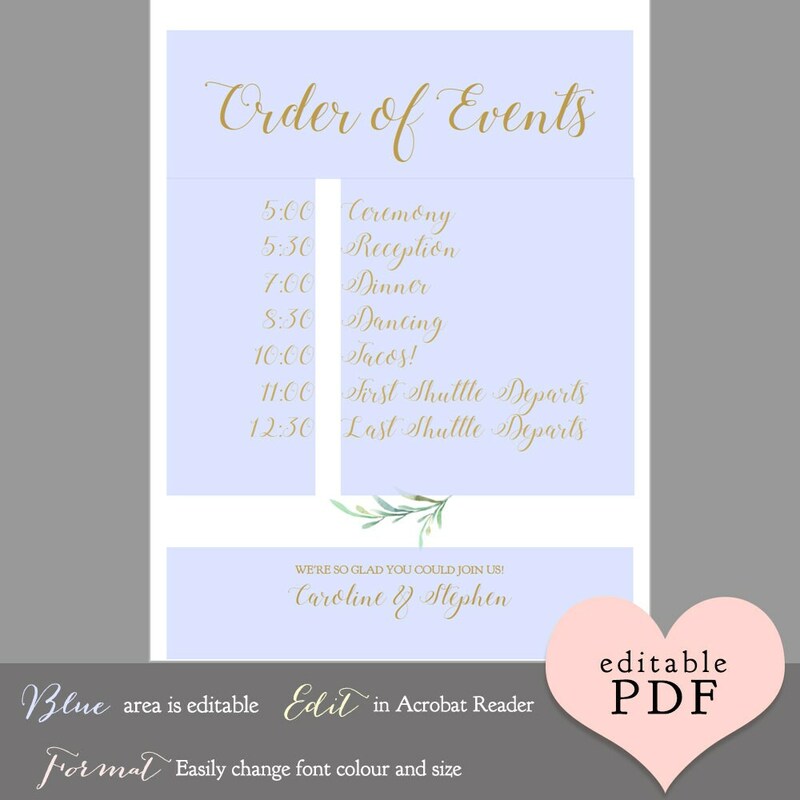 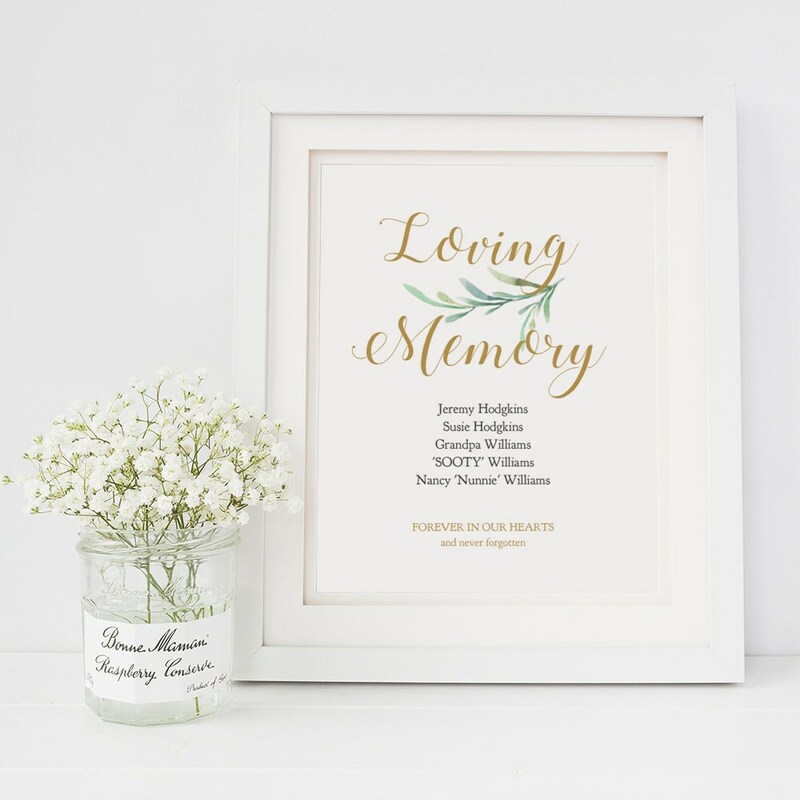 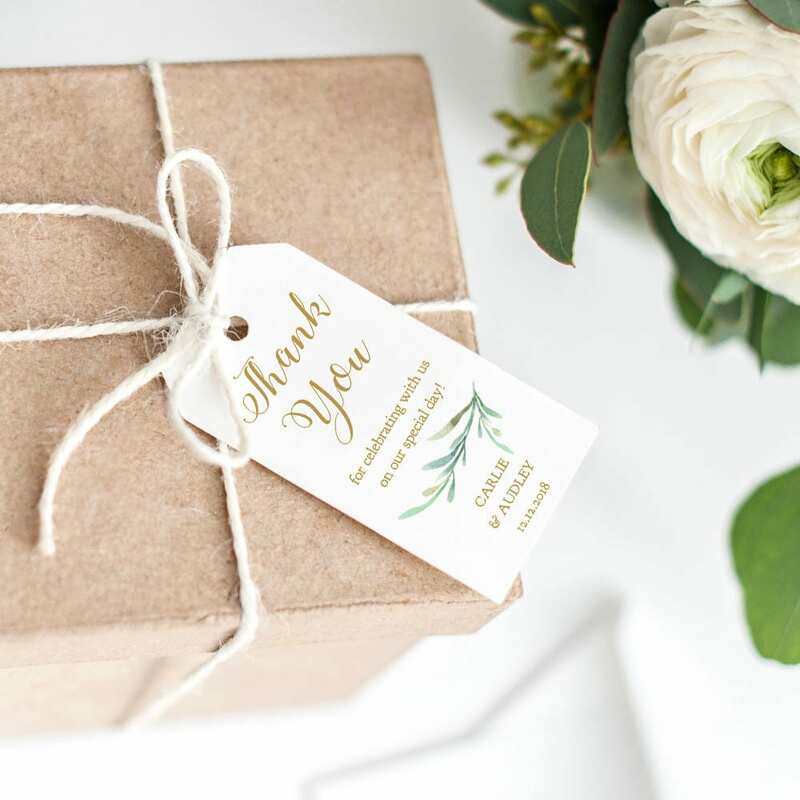 ❤ This listing is for the printable Order of Events sign. 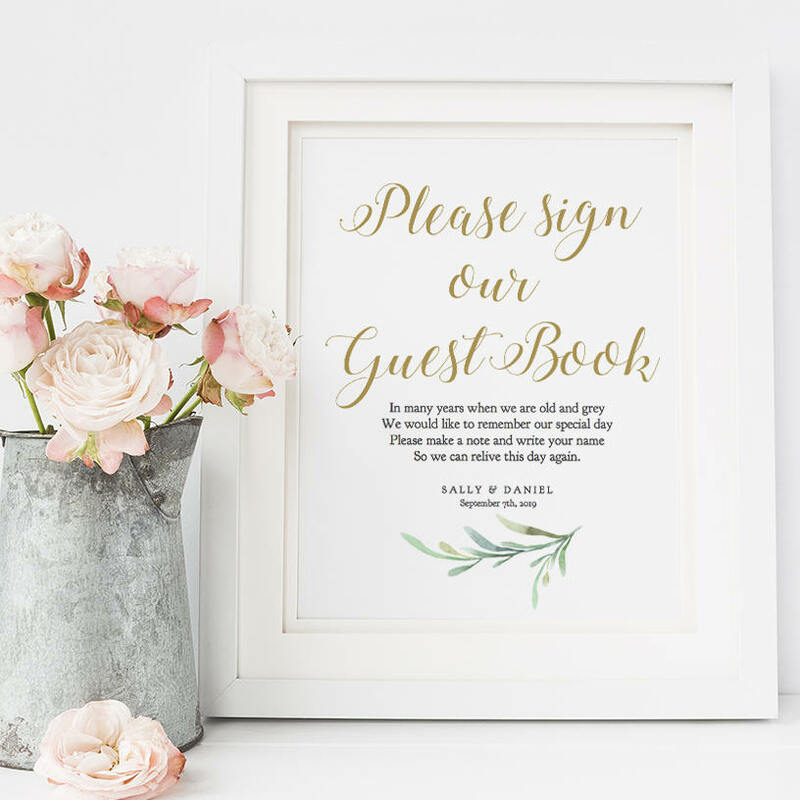 ❤ Instant download and type your wording.